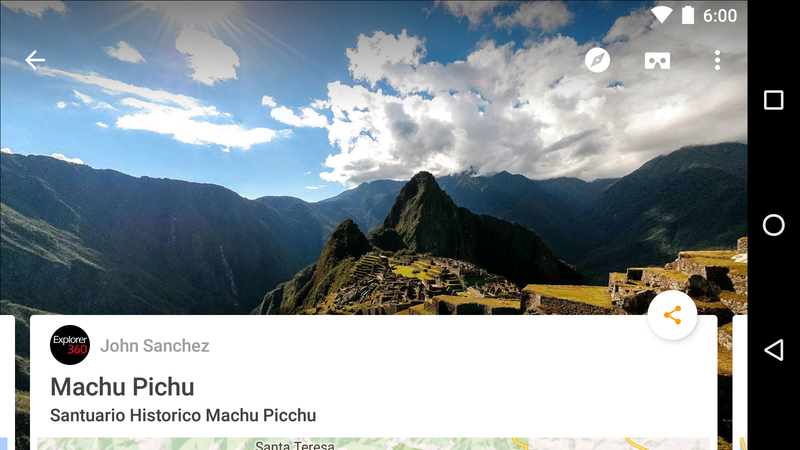 Google Street View launched as a true standalone app just last month, becoming something of a shared gallery for the world's most awesome locales. People can easily look through and contribute to a vast selection of great photographs and photospheres from around the globe. But if you were looking for the truly immersive experience, the app was still somewhat lacking. That is, until now. 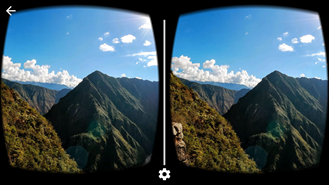 The latest update adds Google Cardboard support, so everybody can take a trip without leaving their home. 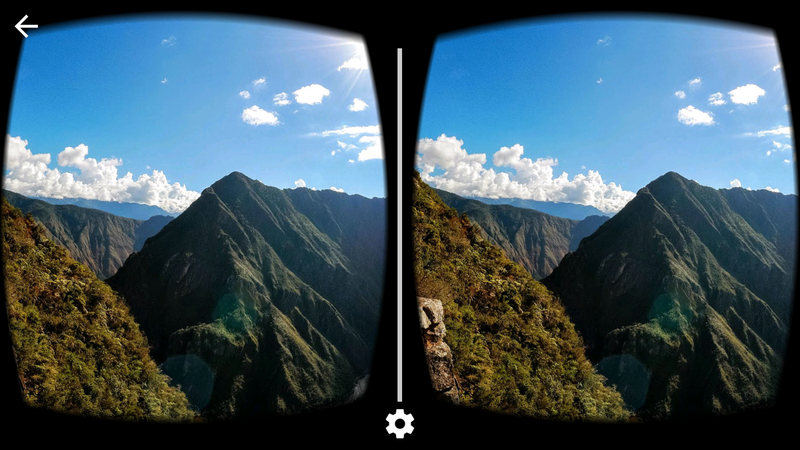 To switch modes, just tap on the new Cardboard icon in the top-right corner of the screen on any 360-degree photo. If you've used Tour Guide mode in the Cardboard demo application or popped open Cardboard integration in YouTube, you should have a pretty good idea of what to expect from Street View. The experience is basically the same, but you know... with breathtaking scenery. If you can't personally travel to places like Machu Pichu, the Eiffel Tower in Paris, or the lawn of Google's Building 43 (where the Android statues are located), this is a fairly serviceable substitute.